Have you ever heard of bubble soccer? It’s essentially the same game as regular soccer, but players wear giant plastic bubbles on the top half of their bodies. The “bubbles” are similar to inflatable sumo suits and part of the fun is running into each other while trying to put the soccer ball in the net! 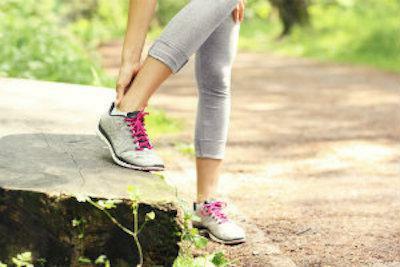 This kind of physical activity will likely appeal to “weekend warriors,” but you need to be careful or you might be seeing us for Achilles tendinitis treatment because you overdid things. Rest – The body needs time to heal and repair its damaged tissue, so take time off from high-impact activities (even bubble soccer!). Ice – Applying an ice pack to the injured tendon for approximately 15 minutes following low-impact exercise or while you are experiencing pain will reduce pain and swelling. Compression – Elastic, compressive bandages or wraps will restrict movement of the tendon and reduce swelling in the area so it can heal more effectively. 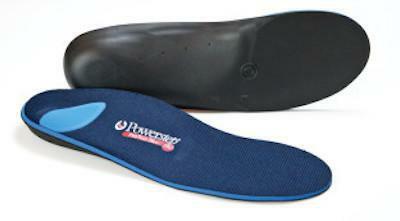 Elevation – Raising the affected foot above heart level is another way to control swelling. Although RICE therapy is a great starting point, and might be sufficient for mild-to-moderate cases of Achilles tendinitis, a severe injury may require additional care. This can include medication to relieve inflammation and pain, orthotic devices to relieve strain on the tendon, and possibly even surgery to repair a torn tendon. Physical therapy and exercises can be especially helpful for this injury. Exercises can strengthen and stretch the affected tendon, but also promote healing. “Eccentric” strengthening—a slow lowering of weight that has been raised—is particularly beneficial. Perhaps the most important thing to keep in mind when treating Achilles tendinitis is that high-impact and intense physical activities need to be put on hold until the tendon has healed completely. 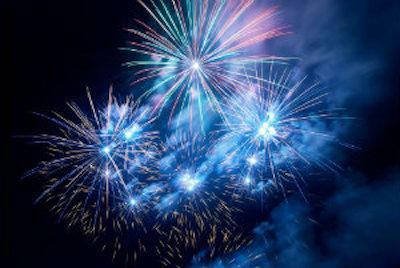 Failure to do so could potentially lead to greater damage. 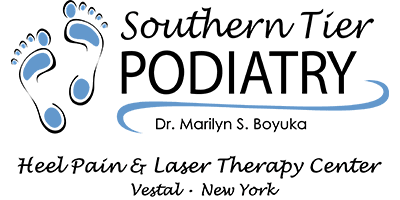 Whether you would like additional information or need to schedule an appointment for professional treatment, contact Southern Tier Podiatry and we can help. You can reach our foot doctors in the Greater Binghamton area by calling (607) 217-5668 or requesting your appointment online today.